oh hey! How is everyone this evening i have had what feels like the longest day ever, i am dead excited about the royal wedding tomorrow so i have decided to do a 15% off all my RubyRaeLove goodies with the code kateandwilly, it will only be lasting tonight so please get involved PARTY HARD! i have had a few wonderings about delieveries and peoples orders hopefully they will be with people tomorrow the royal mail has been a tad bit messed up with bits and pieces due to the back holiday and the wedding but they should be with you soon i promise. 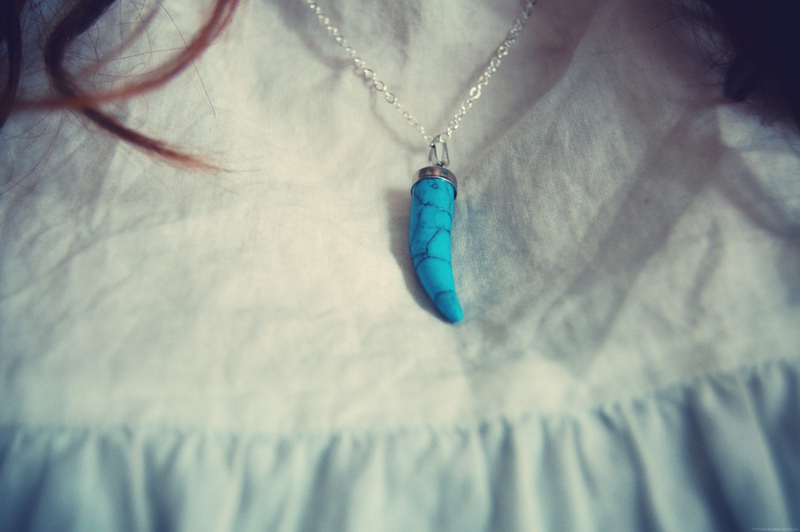 I have re-stocked the shop with wonderfully popular turquoise tooth pendant one of my favs! I am working on a few more one off bespoke necklaces that i cannot wait to share with everyone. My first day back at work went really really well, lots of paper work but i am really excited about working again, i like working hard and i will get to do a silver smiting course with the money my dream is to own a little bespoke jewellery boutique and have a little workshop on the side 🙂 I will divulge it with you guys soon. 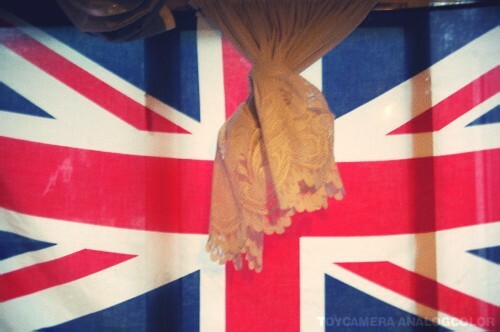 i bloody love being british.